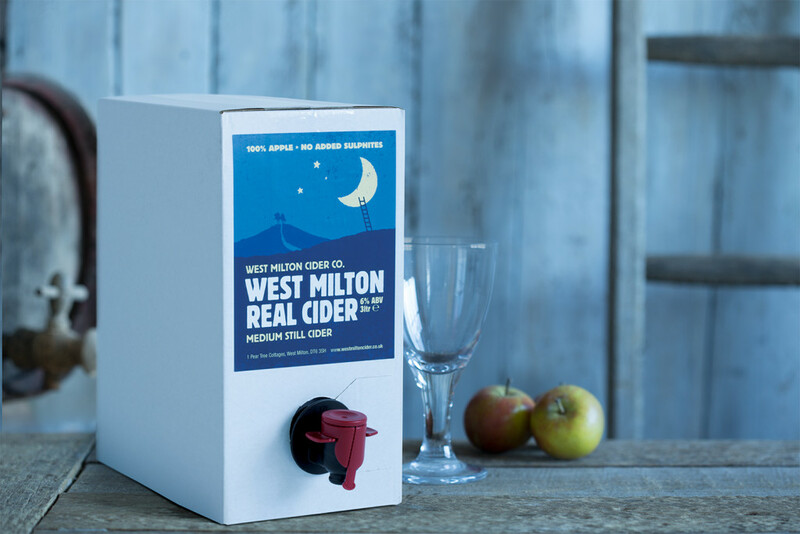 WEST MILTON CIDERS - West Milton Cider Co.
Our award-winning draught cider is made from a blend of traditional cider apples grown in West Dorset orchards. The full flavour comes from allowing the fermentation to progress completely naturally then the cider is blended with our keeved cider. Available in 3 litre, 10litre and 20 litre BIBS.